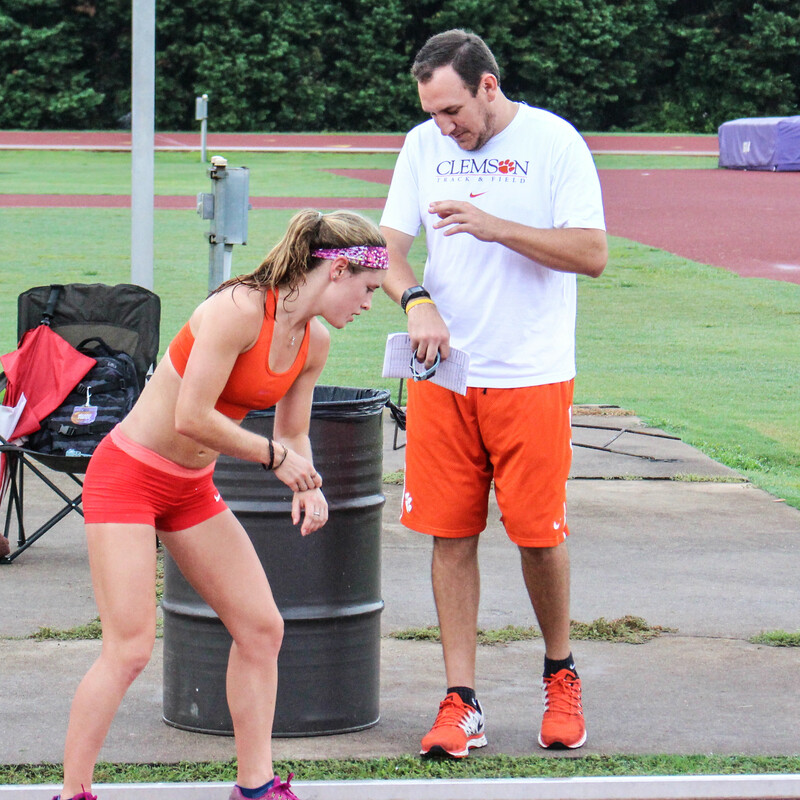 CLEMSON, S.C. – Today the Clemson men’s and women’s cross country teams are back in action, as their first team practice took place early Tuesday morning at Rock Norman Track. A total of 35 student-athletes — 20 men and 15 women (including tryout runners) — reported to preseason meetings Monday. “We all got together Sunday night and met the freshmen. It’s a great group of girls and we look forward to getting to know one another throughout the season,” said Grace Barnett. Barnett is the top returner for the women as she is coming off a track season in which she was honored as an All-ACC performer and competed in NCAA Regionals. The miler ran Clemson’s fastest 5K and 6K times as a sophomore in 2014 as well and she feels her team is ready to compete in arguably the country’s toughest conference. On the men’s side, the team graduated one of its top harriers in Aaron Ramirez, but returns a strong core of student-athletes led by Roland Hakes and adds sophomore transfer James Quattlebaum. Hakes posted the top 8K and 10K times for the Tigers last season. Late in 2014 he suffered from tendonitis but is back and healthy for 2015. James Dwyer will also be a top performer for Clemson as he made it to the NCAA East Preliminary Round in the 5K in last year’s outdoor campaign. Quattlebaum joins the Tigers after competing for High Point University in North Carolina. The transfer won four straight individual state titles in cross country for Christ Church Episcopal School in Greenville, South Carolina. He also outperformed Clemson’s top runners at the Panorama Farms Invitational and the NCAA Southeast Regionals in 2014. 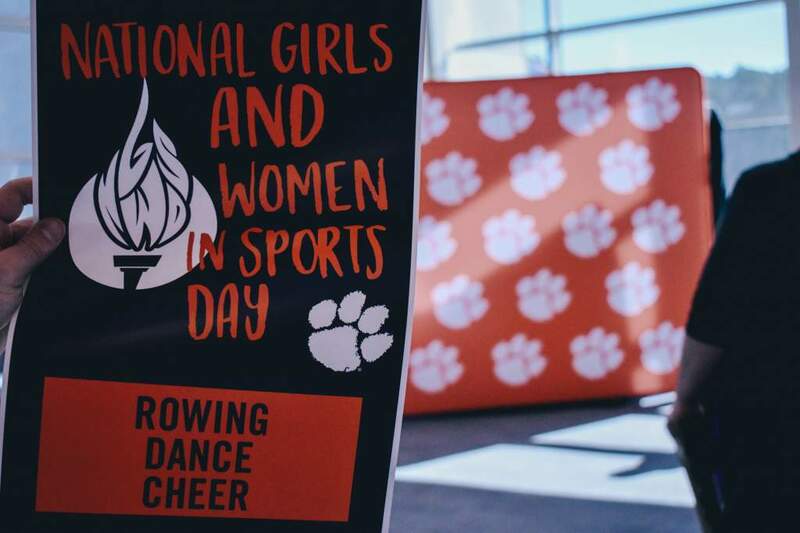 Clemson has a tall task ahead of it this season, as the ACC sent eight teams to the NCAA Championships last year. The Tigers feel they are on the brink of breaking into that pool of top eight contenders after a 10th-place finish last season. Clemson’s first test is slated for September 4 at the Winthrop Opener in Rock Hill, S.C.